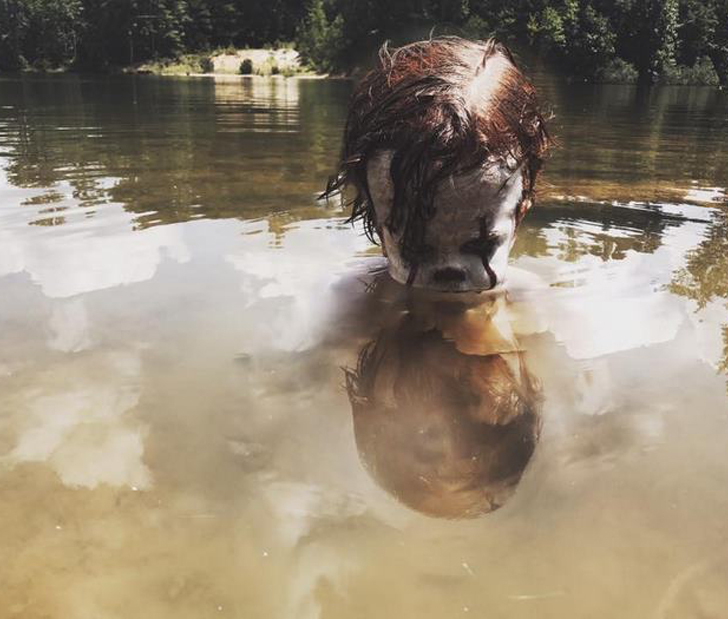 With the recent release of the new It remake, it’s no surprise that fans of the film are feeling inspired to recreate their favorite looks. 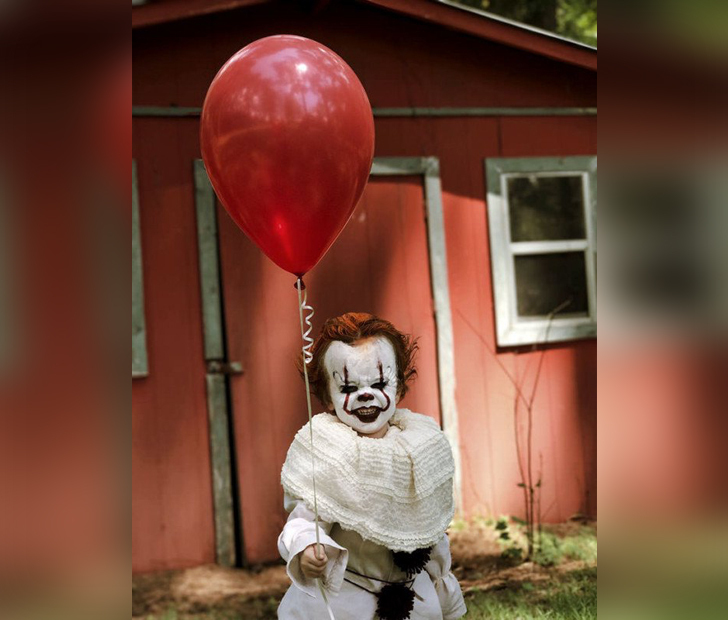 With Halloween coming up soon, it looks like this teenager from Mississippi has the perfect costume lined up…except it’s made for a 3-year-old. 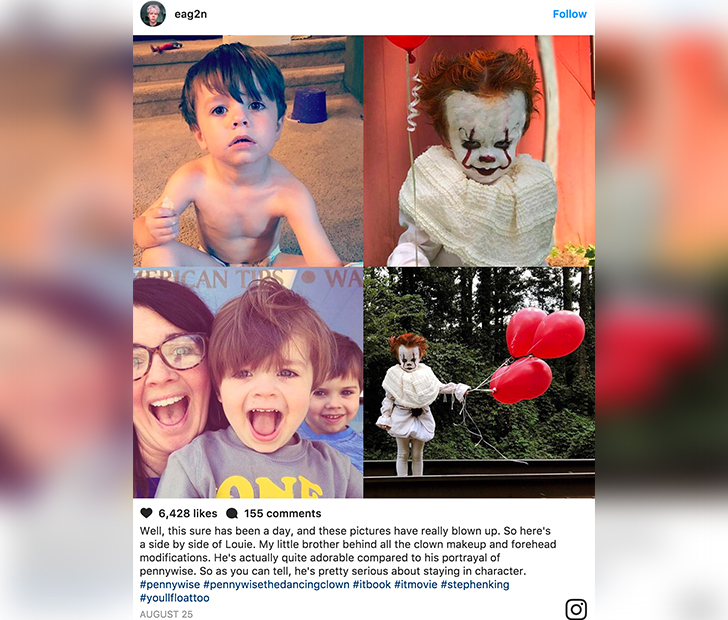 Eagan Tilghman crafted an intricate outfit for his little brother, Louie, dressing him up as the killer clown, Pennywise. 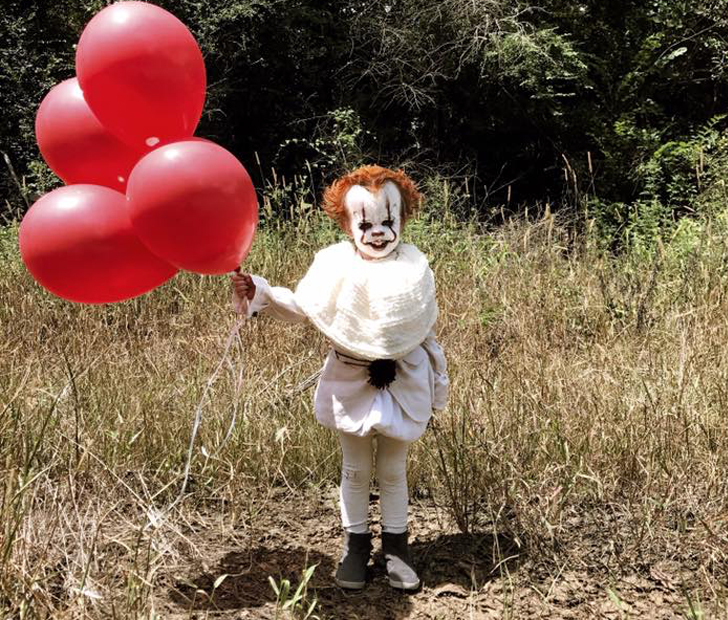 When Louie isn’t moonlighting as Pennywise, he’s a sweet, completely normal looking boy. With their newfound fame, Eagan is now campaigning for a coveted spot on the Ellen show. 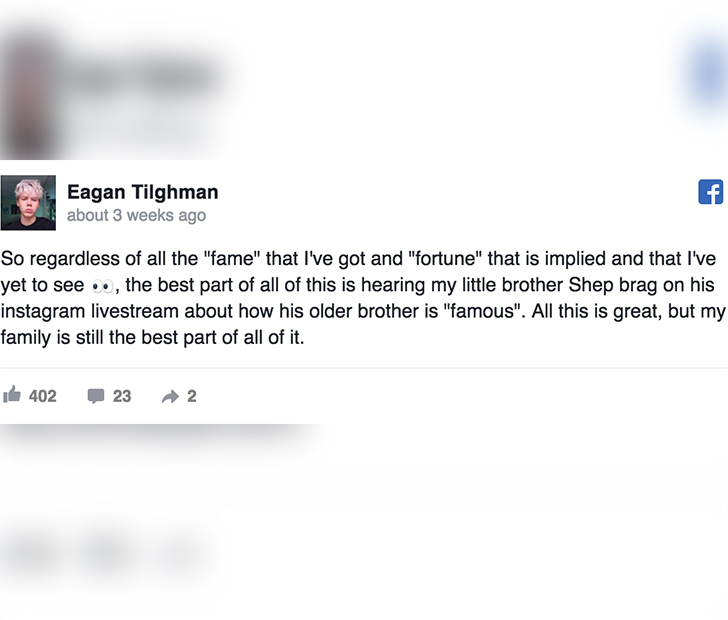 Of course it would be amazing if he and Louie made it on, but the best part of this whole story is how down-to-earth Eagan is about it all. He’s a talented kid for sure, but an even better brother and son. Do you love this photoshoot? SHARE on FACEBOOK with your friends and don’t forget to COMMENT below!